Customers that purchase any VELUX white polyurethane roof windows between March and April 2017 will be able to claim £35 of rewards, redeemable at a wide range of retailers across the UK, the roof window manufacturer has announced. 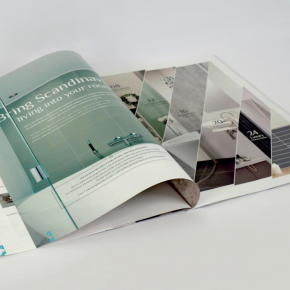 By registering to the reward scheme online, installers can claim their rewards on the VELUX website until 12th May 2017, in order to receive vouchers redeemable at retailers including M&S, Argos, Pizza Express, Thomas Cook, Ticketmaster and Curry PC World. 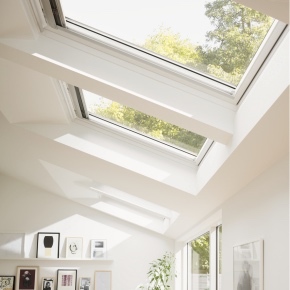 Ideal for contemporary white interiors and ceilings, VELUX white polyurethane roof windows are made up of a solid core of thermally modified timber, encased in moulded polyurethane white finish. The roof windows feature no visible joints to ensure a clean and moisture resistant finish. 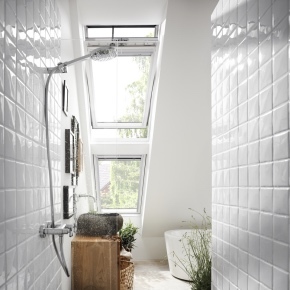 The majority of products within the VELUX range are available in white polyurethane, including manual, centre-pivot and top-hung standard roof windows, as well as remote controlled VELUX INTEGRA roof windows.